Every true leader knows that Honesty, Integrity, and Quality are the 3 keys to success. 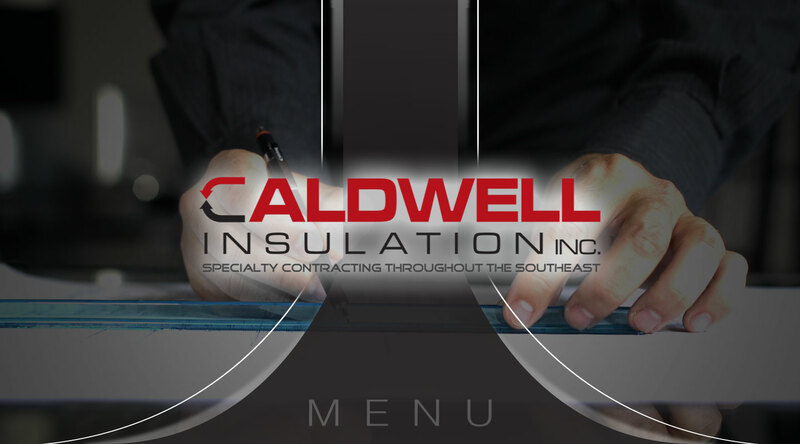 Caldwell Insulation embodies these 3 qualities by empowering all management to ensure that each project is initiated and completed with the utmost care. You can count on Caldwell Insulation, Inc. to deliver on deadlines and manage their insulation projects with the utmost attention to detail. After being in business for over two decades, we have left our mark on most all size and types of industrial and commercial facilities. Here’s just a sampling of our most typical type engagements. 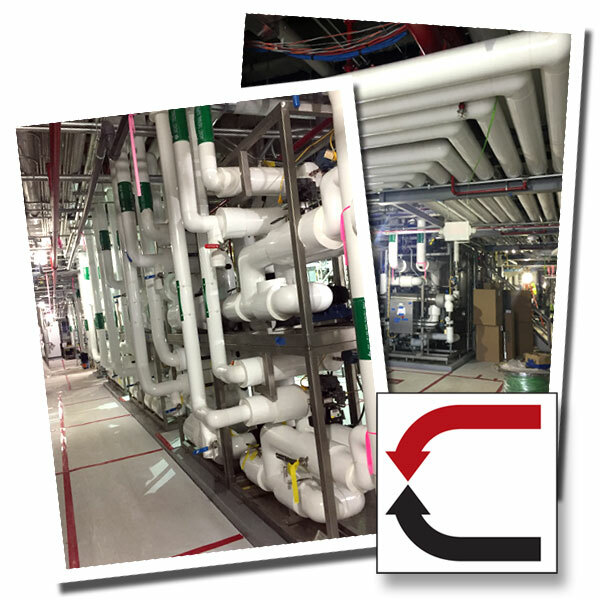 Caldwell Insulation specializes in mechanical insulation and lagging on piping, ductwork, pumps, vessels, tanks, equipment, and stacks of various sizes and lengths. We have covered piping from ½” in diameter to 96” in diameter as well as ductwork from 6” round to duct large enough to drive a vehicle thru. We are well versed in the application of all materials. Materials such as fiberglass, elastomeric rubbers, epdm rubbers, polyisocyanurate, EPS, cellular glass, melamine, phenolic foams, XPS, aluminum, stainless steel, PVC’s, cold rolled steel, and multilayer compound laggings. All are installed by trained and skilled craftsmen who have completed a 4+ year apprenticeship program and are now certified journeymen. We employ quality control staff as well as high level safety personal to ensure that your project is installed safely and properly. Our goal is to give the client an install that will provide the maximum lifespan possible for the material and application chosen by the AEO. Please take the time to navigate our site and should there be additional questions, need for pricing, request for our services, you can contact our corporate office so that a member of our staff can take the time to get you exactly what you will need to meet all your mechanical insulation needs. We thank you for choosing Caldwell Insulation. “The bitterness of poor quality remains long after the sweetness of low price is forgotten”. – Benjamin Franklin. Caldwell is regularly engaged in hospital, laboratory, and data center work across the country. Because of our reputation for quality, financial strength, and consistent ability to meet or exceed schedule deadlines we have been given the opportunity in numerous states to be on the team that is building notable and distinguished projects. Caldwell’s corporate philosophy is centered around “client satisfaction”. We know from our history that a client who is pleased is a client who will continue to use and promote our firm for future work. 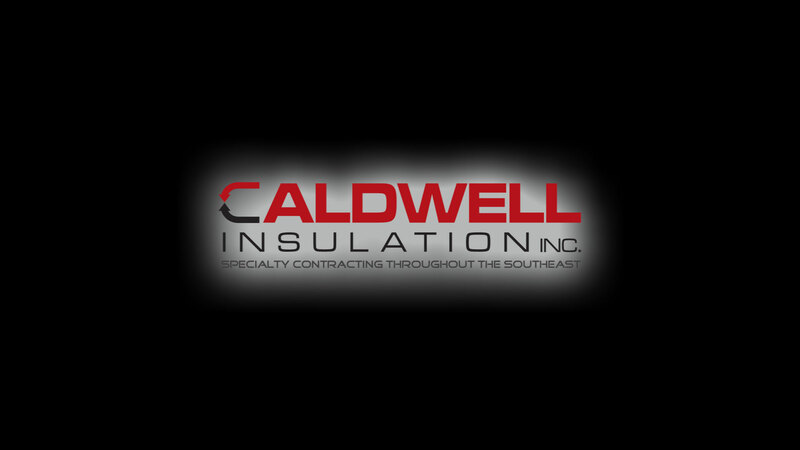 Caldwell Insulation, Inc. is strategically located to serve all of the southeast. Only an hour drive from Atlanta and 45 minutes to Hartsfield-Jackson Atlanta International Airport makes our home office efficient to meeting clients and managing projects in person. Take the short drive to come see us in person and learn what the personalized Caldwell Insulation experience is really all about. We look forward to meeting you.